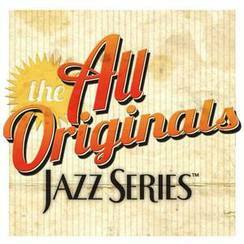 All Originals Jazz Series presents the music of Rodney Ruckus with special guests. 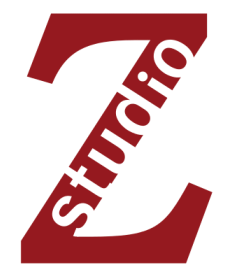 All Originals is a jazz concert series at Studio Z featuring select outstanding local jazz ensembles playing their original jazz compositions. A graduate of the Berklee College of Music, Rodney Ruckus was selected as drummer for The Grammys in the Schools Foundation and received an Art Blakey Jazz Messengers Presidential Scholarship to the McNally Smith College of Music. He’s performed recently with the Solomon Parham-Steve Kenny Quintet at the 2016 Winter Jazz Festival, with the Steve Kenny Quartet on Saturday Night Jazz at the Black Dog, and with Anthony Cox’s Free Range Quartet at the Black Dog, as well as in several ensembles at Jazz Central Studios. He’s also appeared with Solomon Parham at The Bedlam.